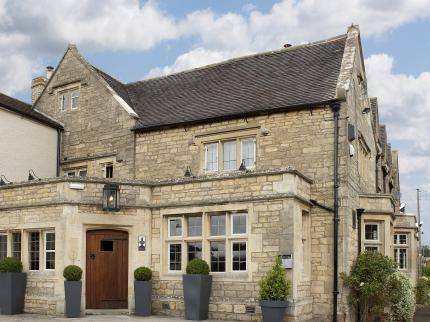 Location Description Our 4 star Inn has recently experienced a top to toe refurbishment situated in the Cotswolds between Cheltenham (8. 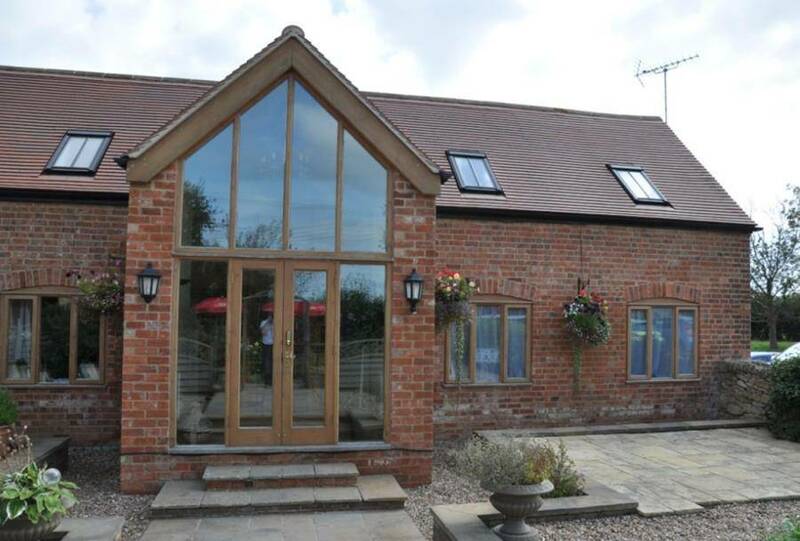 3 miles) and Tewkesbury (5. 9 miles). 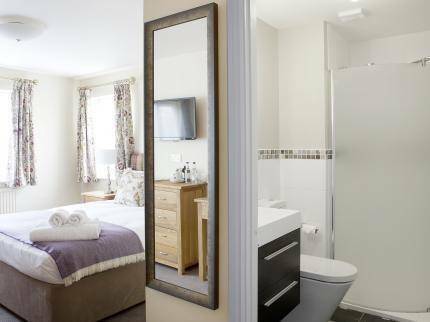 During your stay you will be within reach of Hailes Abbey (5. 4 miles) founded in 1246 by Cistercin Monks. Sudeley Castle and prize winning gardens (5. 7 miles) and Cheltenham Racecourse (7 miles). 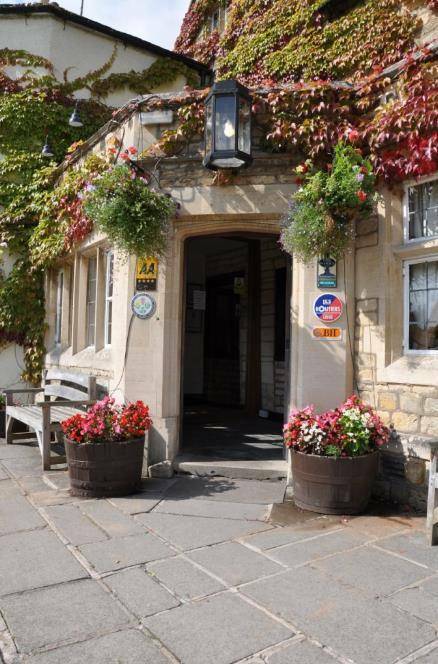 The Beckford Inn & Restaurant is a stunning 18thC Cotswold Coaching Inn set in opencountryside near Cheltenham & Straford upon Avon. 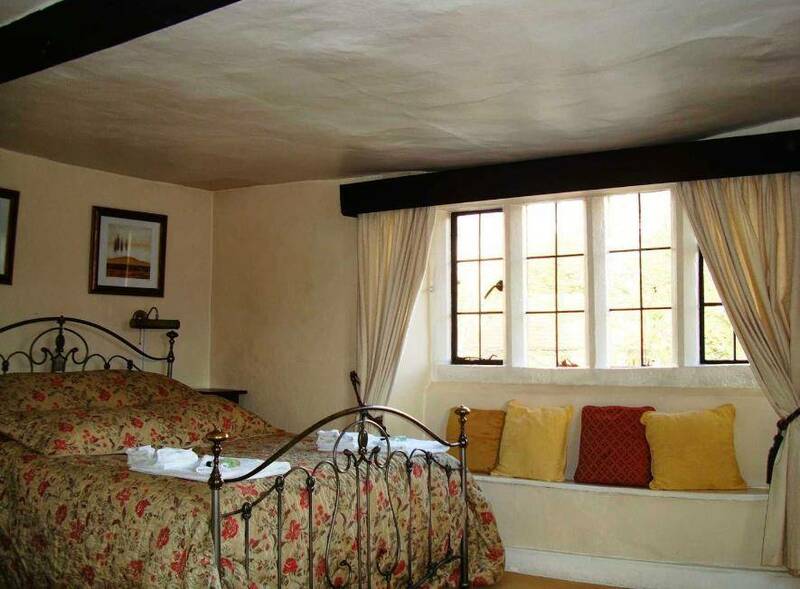 The Beckford Inn offers luxury accommodation & suberb cusine using the finest, freshest local produce. 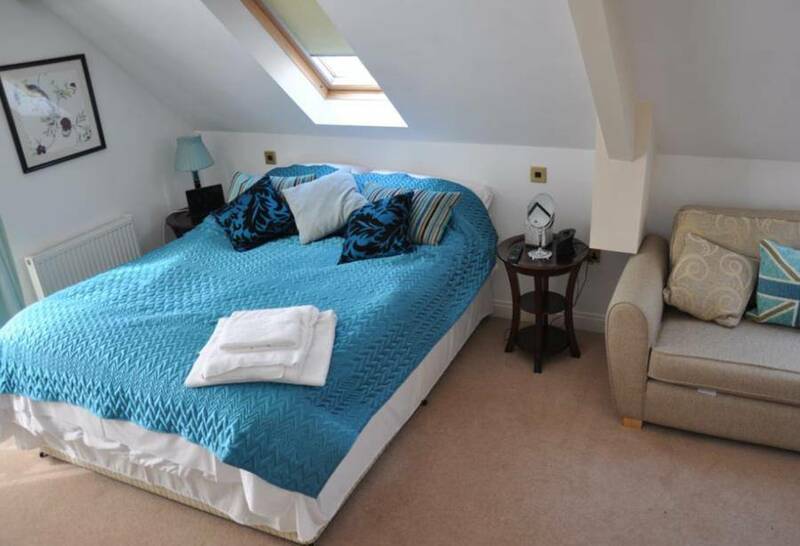 We now offer extensively upgraded contemporary bedrooms and a transformed traditional bar. 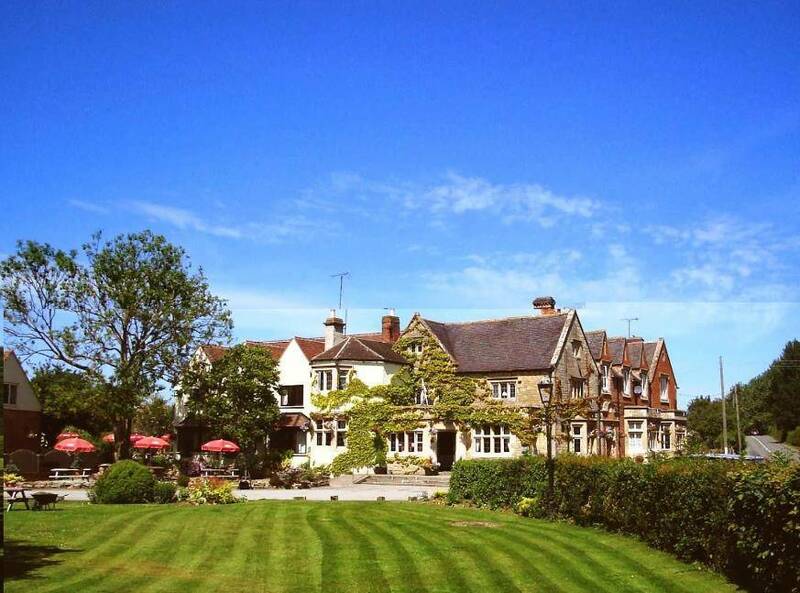 The building is surrounded by beautiful gardens set in four and a half acres. Come and see for yourself why everyone is talking about us. 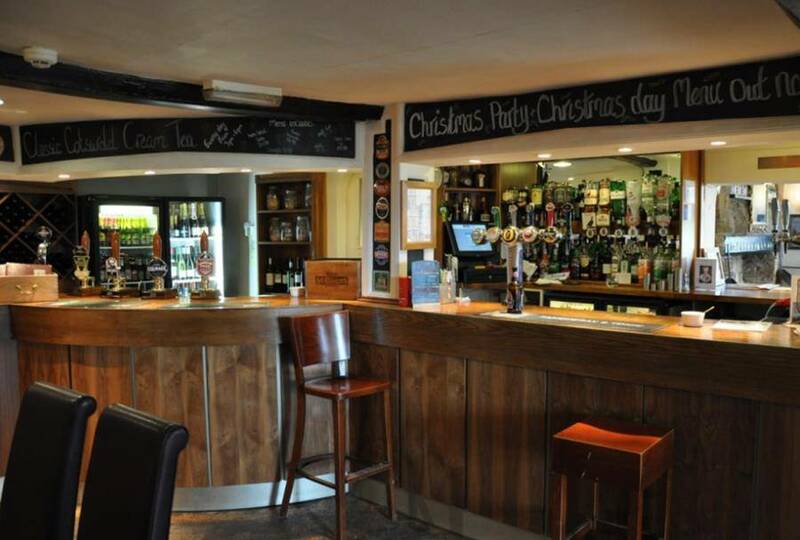 Worcestershire’s leading Inn offers the very best in food choice and quality plus Wadworth’s iconic beers. 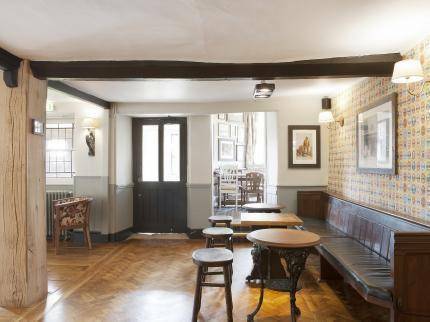 We offer a traditional pub atmosphere and restaurant area with an open fire place. There is a good variety of home cooked food, a daily specials board and seasonal promotions. 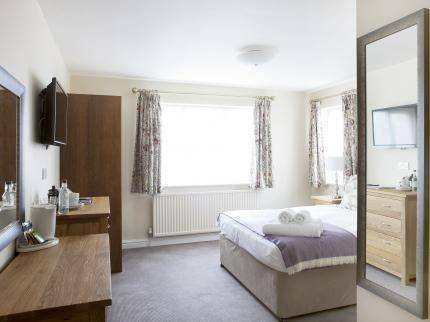 The Beckford Inn with 12 en-suite bedrooms for overnight visits or longer stays to enjoy our beautiful countryside, has an ample sized car park. 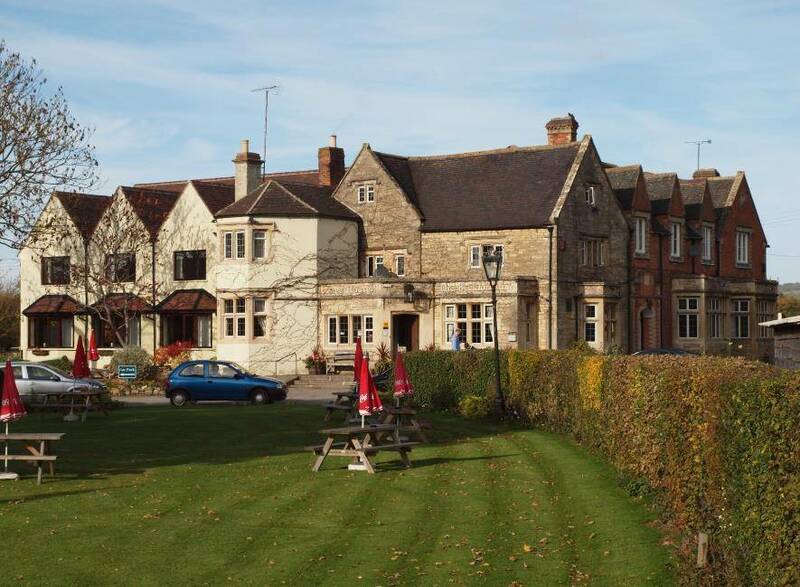 All in all, if you like a traditional cosy English pub and the very best in comfort you will love The Beckford Inn. 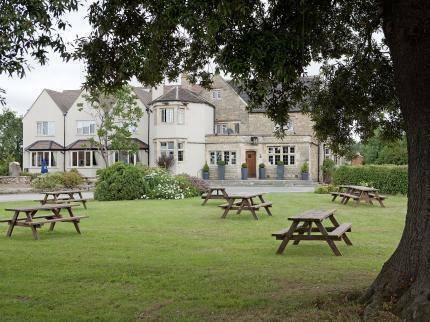 Our Bredon Suite is licensed for weddings and we can provide the most perfect marquee for your reception or function. Great home-made food. Real Cask Marqee Ales. Friendly professional staff. 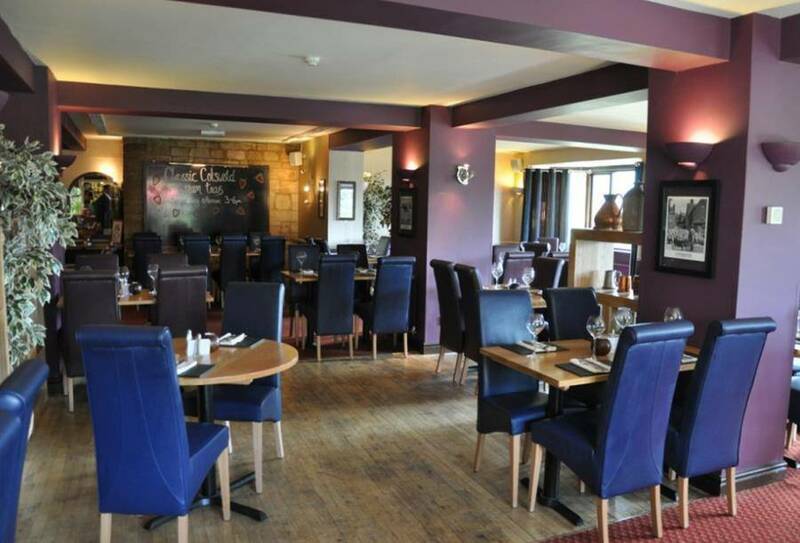 Come and discover The Beckford Inn today!! Cash and Cheques are accepted.